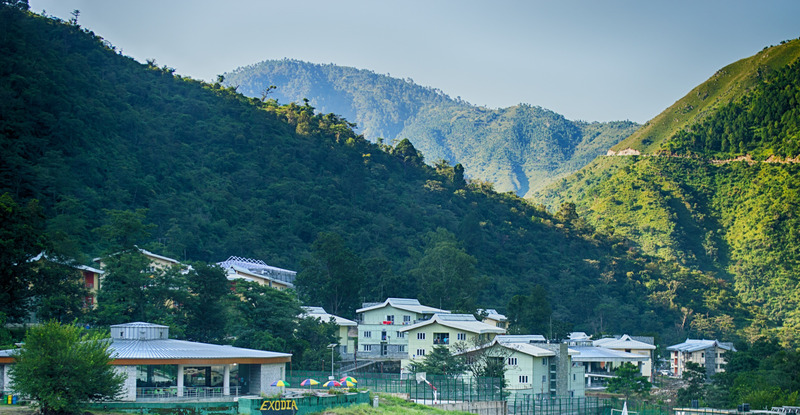 Mandi is one of the largest cities of Himachal Pradesh and is well connected to all major cities of Himachal Pradesh , Punjab and Delhi. The nearest railway stations are at Kiratpur Sahib in Punjab. Taxis to Mandi are easily available outside the railway station. You may also choose to go to Chandigarh Railway Station or Kalka by broad gauge train which are connected by regular bus and taxi services. Mandi is approachable by road from Shimla, Chandigarh, Pathankot and Delhi. There are regular bus services linking it to the other towns like Manali, Palampur and Dharamshala. The nearest airport to Mandi is the Kullu Airport at Bhuntar, at a distance of about 60 km from Mandi city. From Delhi, flights to Kullu take about 90 minutes. From ISBT (Interstate bus terminus at Kashmiri Gate), buses leave for Manali or Mandi frequently. Other state buses and private buses are also available to Mandi. The frequency of buses from Chandigarh is very good because buses from Delhi pass through Chandigarh. Many government and private buses also start from Chandigarh. TATA AC and Volvos are available at Sector 43 Bus Stop. Another comfortable journey from Chandigarh to Mandi is to travel by taxi. The distance between Chandigarh and Mandi is 200 kms. This distance can be covered in approximately 5 hrs by bus. By taxi, it may take around 4 hrs.